Throwing a memorable, casino-themed party doesn't have to be a hassle if you follow these simple tips. Whether you're a professional player or you just enjoy casually spending some time at your favorite online casino, hosting a casino-themed party can be a great way to bring the fun, high-energy atmosphere of a casino to your home. If you've decided to host a casino party but aren't sure where to start, the tips in this post should help get you on track in no time. First, you need to decide on a theme and a budget. Yes, your party is casino-themed, but doesn't every good casino also have its own unique theme? You can make it whatever you think will be the most fun for you and your guests. The theme should also include a clear dress code so everybody knows what to expect when they show up. Once you have settled on your casino's theme, it's important to come up with a budget and firmly stick to it. 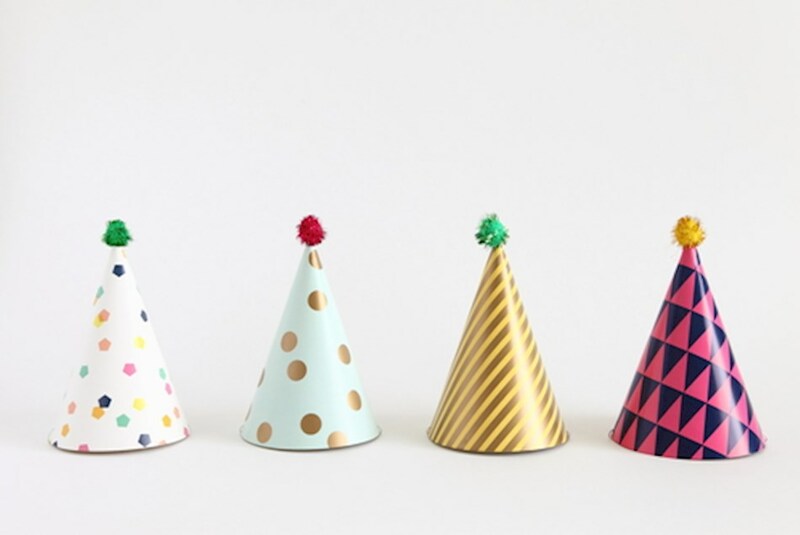 Throwing a party can get expensive pretty quickly, so establishing your budget before you start planning the details will help curb excess spending. Once you have a theme and a budget, decide where you'll host the party. If it's a small soiree, you may be able to have it at home. However, if you want a big, swanky evening, you should rent a space that can comfortably accommodate your guests and your games. Unless you're a professional player throwing a party for your equally skilled friends, you should keep the games simple and social. Craps, roulette, blackjack and poker are usually the best choices. If your guest list includes newbies, you should consider having simple rule cards and hand ranking charts on hand to make games easy to learn. You should also consider hiring professional dealers and renting real casino equipment to make the evening more authentic. Since you already have a theme and a venue, decorating should be fairly simple. Sites like Pinterest are invaluable for finding great, budget-friendly decorating ideas. You can make giant dice, set up a photo booth and have plenty of finger foods on casino-themed toothpicks and platters. Send out invitations about three or four weeks before the party to give guests’ time to RSVP and prepare for the big night. Plan your food, drinks and game accommodations to give yourself a buffer in case some friends show up unexpectedly. Make it clear from the start of the evening what monetary values your chips are, and what they can be redeemed for. You can set up prizes that guests can redeem their chips for, such as bottles of wine, funny party favors or costume jewelry. With a little bit of creativity and these five tips, your casino-themed party is sure to be talked about for years to come.